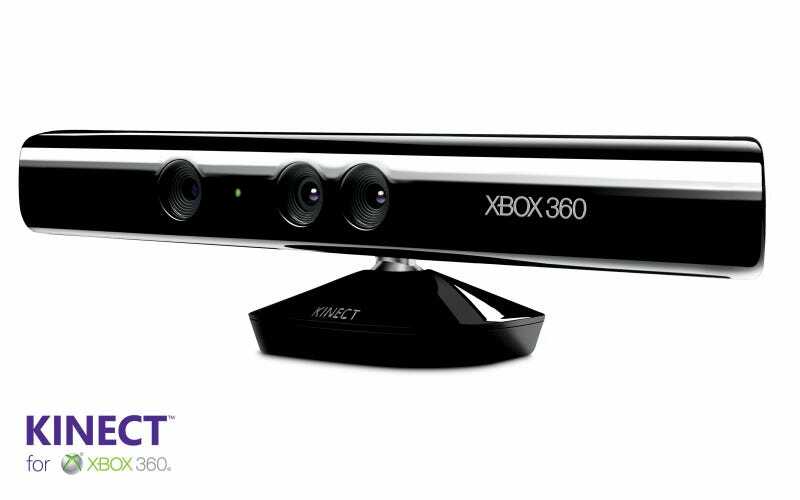 Soon Xbox 360 gamers will be able to get some use out of their Kinect: Interacting with a new suite of multimedia advertising set to hit the console and its $150 peripheral next spring. The new ads will enable gamers to send Tweets and emails about their favorite ads to their friends and family just by speaking at the console, the New York Times reports. The natural user-interface ads will be located on the console dashboard, embedded in games and other video content, the newspaper reports. Other neat ad-impregnated features include the ability to say "Xbox Schedule" to have a console send a reminder of a television show or event to a gamer's cell phone, say "Xbox Near Me" to have a map of nearby retail locations sent to your phone or wave your hand around to vote on things in advertising opinion polls. The new 360 offerings for advertisers are set to be presented today at the Cannes Lions International Festival of Creativity, an annual conference for advertisers and marketers, the paper reports. Maybe one day they'll figure out a way to build some of those neat features into a video game.